Why Choose a Professional Property Manager? As a member of the National Association of Residential Property Managers (NARPM), you can trust Real Estate Eight Three One to manage your valuable real estate investment. We have knowledge of landlord/tenant laws for the city, state, and federal governments. We have knowledge of rental values and vacancy factors (including vacancy time for your neighborhood). We use consistent screening policies to meet legal obligations. We stay up to date with legal disclosures and rental agreements. We are accessible so you don’t have to worry. We perform thorough move-in/move-out property evaluations, including the option of video tours which document move-in and move-out conditions of the property. We contract with professional, reliable, affordable, and licensed contractors and repairmen. We can effectively confront and negotiate with tenants and enforce the terms of the rental agreement. We can recover NSF checks, evict tenants, and collect bad debt. 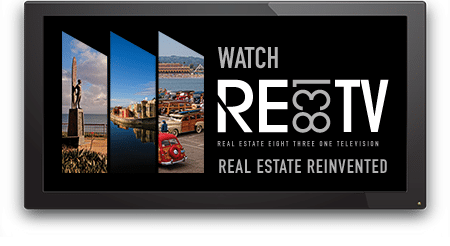 Call to discuss how Real Estate Eight Three One can assist you in achieving your real estate goals. 831.475.5695.